1. The calculated ratings are used to determine who is eligible to represent B.C. in the Canadian Standard, Latin and 10-Dance Amateur Championships. These ratings are independently calculated for the Standard and Latin divisions and combined to calculate for the 10-Dance division. a couple’s current championship rating is defined as the sum of their top placements in the past rating year as calculated above, up to a maximum of three, divided by three (i.e. the average of their top three placements if they have competed in three or more events, the sum of their two placements divided by three if they have competed in two events, and their top placement divided by three if they have competed in only one event). 3. Only couples who have earned points in at least three recognized championship level events in British Columbia are eligible for selection under these rules. Couples who have not earned points in at least three recognized championship level events may still receive a championship rating as described above, but are not eligible for selection as British Columbia’s representatives. 4. To be eligible for selection, a 10-Dance couple must have accumulated points in both Standard and Latin divisions. 5. 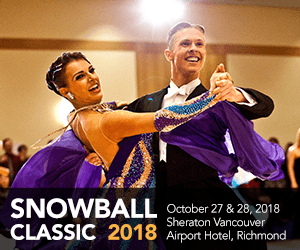 The ‘rating year’ is the 12 month period ending with the most recent DanceSport BC-recognized event. 6. In the event of a tie in the ratings in either the Standard, Latin or in the 10-Dance division, a progressively greater number of events is included until the tie is broken. For example, in the event of a tie with the top three placements as calculated above, the rating shall be recalculated using up to the top four events divided by four. If this does not break the tie, the rating shall again be recalculated as up to the top five events divided by five, and so on until the tie is broken or declared unbreakable using all events in the past rating year. 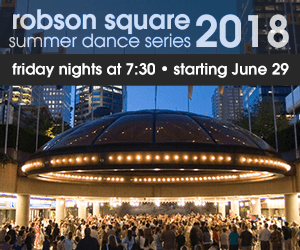 The first ranked couple shall be the first official BC representative and shall receive funding as per established DanceSport BC rules provided that the board may take into consideration the additional expenses required by this couple and grant additional funding at its discretion. (c) Any funding from external sources, shall likewise be divided equally between the two couples in question. (d) This Section 7 is not applicable to the 10-Dance division.